Please support this crowdfunding campaign, proposed by our friends at FreeLab, and facilitated by Coopfunding. Polish political discourse heavily lacks the anarchist components. 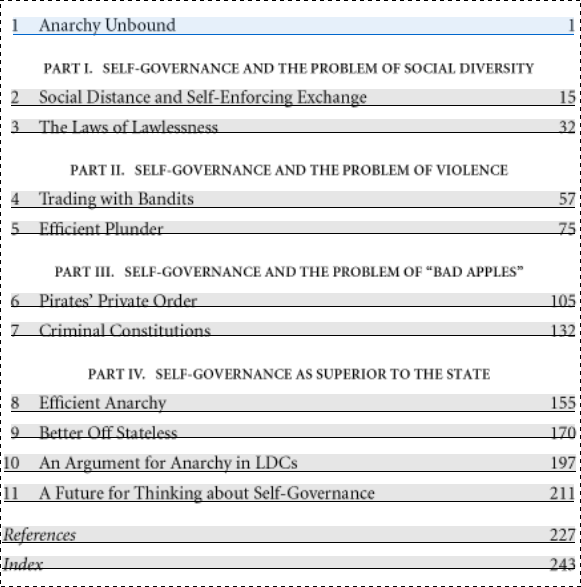 Anarchy is mostly treated as a subculture, or a purely historical phenomenon at best. While certain Polish scholars (W?odzimierz Gogloza for example) already recognized the cognitive potential of the self-governance, broader audience is still deprived of this reflection. 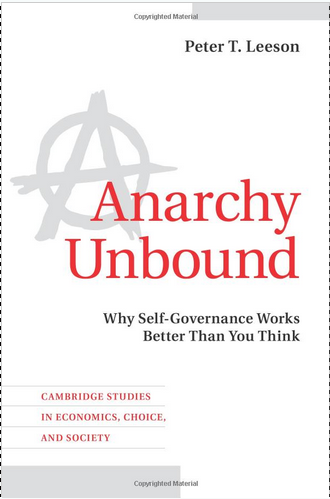 We believe that bringing this book to the public attention in Poland is an important part of the struggle for making Anarchy a viable socio-political option, in the spirit of the Anarcho-Positivist perspective. Most of the money will go to the translators and editors who are grassroot activists, running international solidarity projects (Expedition Freedom andConnecting The Dots). So, your donations will work twice – ALWAYS for freedom and self-governance! The Polish version will be published as free ebook, plus print-on-demand hard copy option. Unfortunately, Cambridge University Press, the owner of rights, insists on putting DRM on the ebook. We are still working on this issue. However, the ebook will be be distributed free of charge. 20% for purchasing the rights from Cambridge University Press; this part is crucial, as if we fail, the whole project fails. And we know that there is some mysterious, probably corporate, publisher who wants to gram this book. 55% for translation; this is the part that goes (except from taxes) to the FreeLab collective, to let them survive while translating the book and to spend their time during the winter working for intentional communities in Greece. 25% for the rest of operations: editing, proofreading, typesetting, printing and ebook production. If we raise all money by the deadline, the book will be available in January 2015.